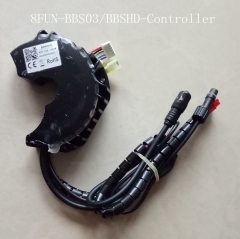 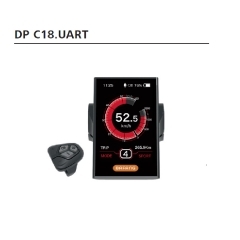 Bafang mid crank system controller, 36V 350W 18A new version BBS01B controller for replacemnt. 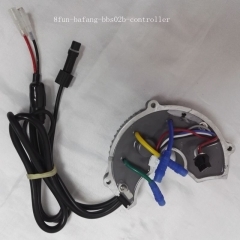 Bafang mid crank controller, 350W 36V 18A bbs01b new version controller for replacemnt. 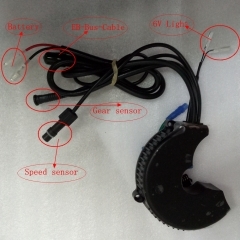 just fit the new version BBS01B 36V 350W motor, please check the outlook of your damaged controller. 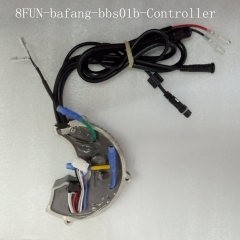 Bafang mid crank old controller350W 36V 18A bbs01b new version controller for replacemnt.